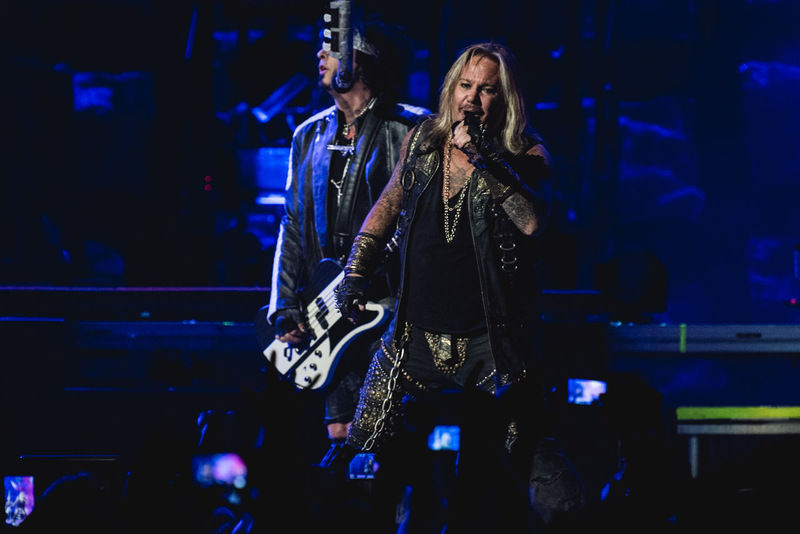 Tonight, on New Year’s Eve, Mötley Crüe will play the final show of their 34-year career, and the entire night will be captured and released as a full-length film with both concert and documentary sections. 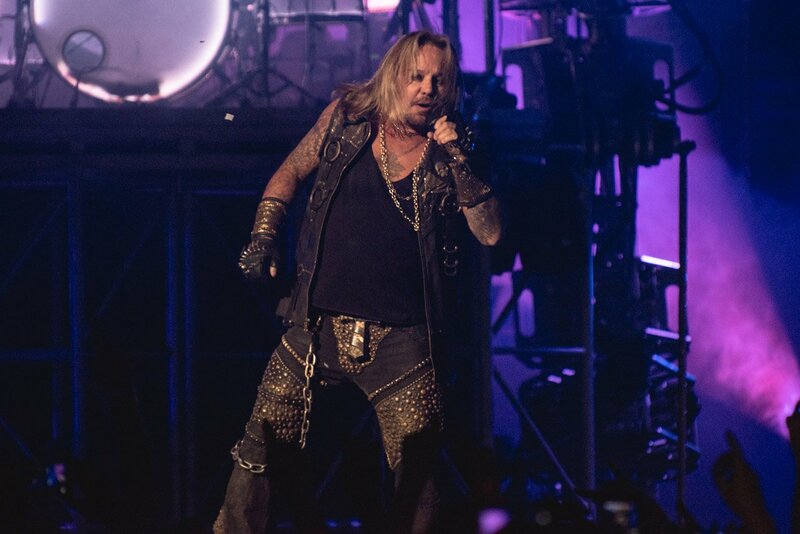 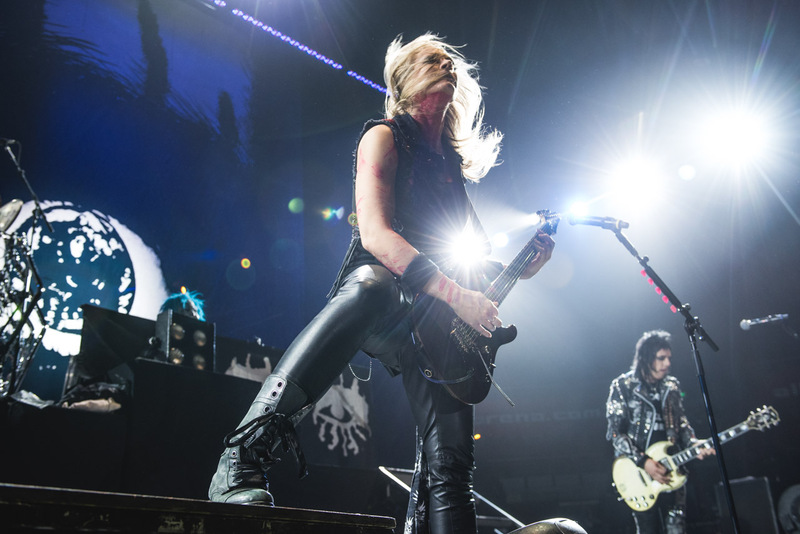 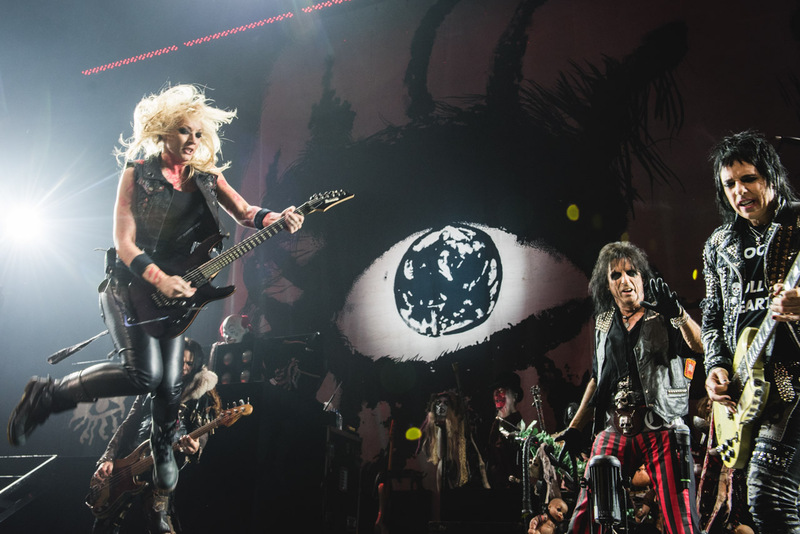 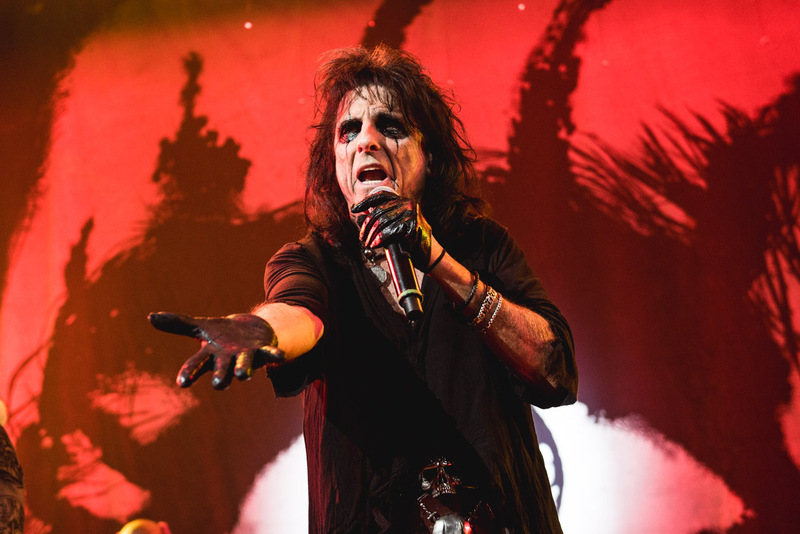 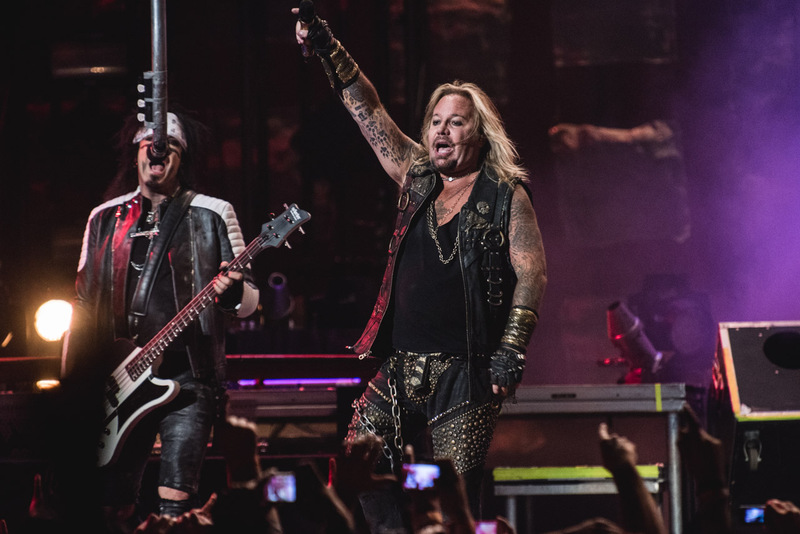 Set for release in 2016, the film will cover the second of Mötley Crüe’s two shows at Los Angeles’ Staples Centre, and will also feature exclusive interviews and behind-the-scenes footage. 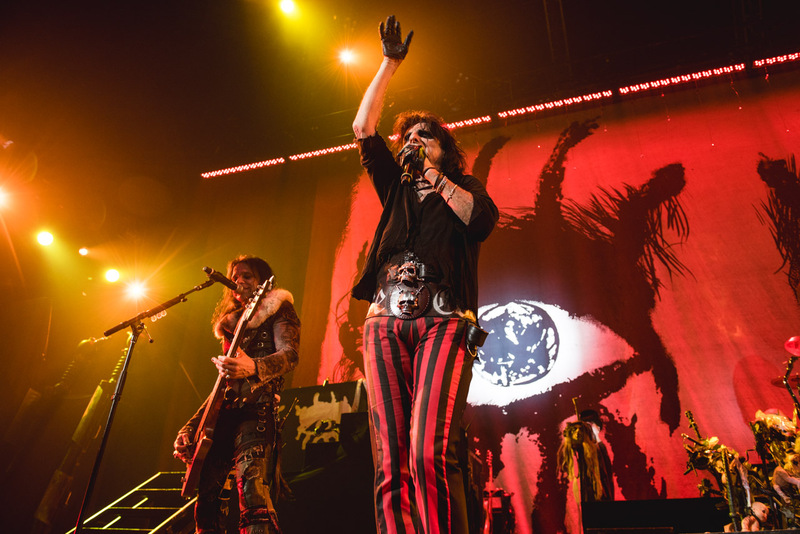 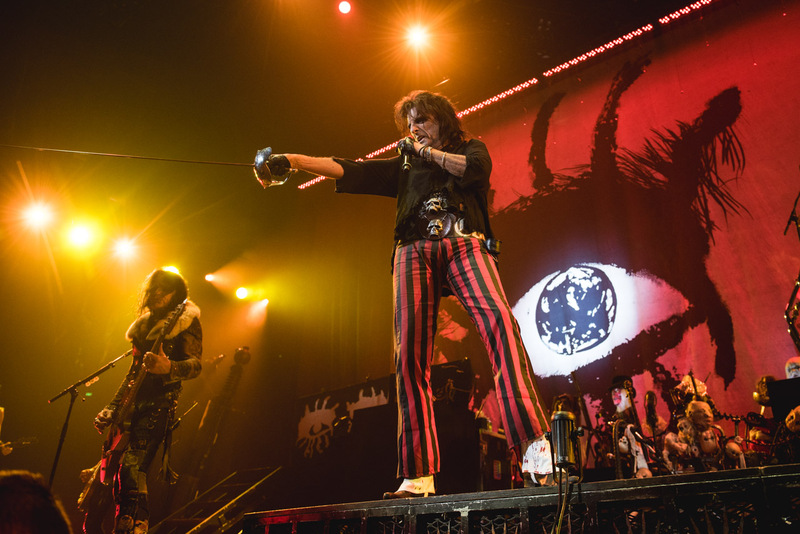 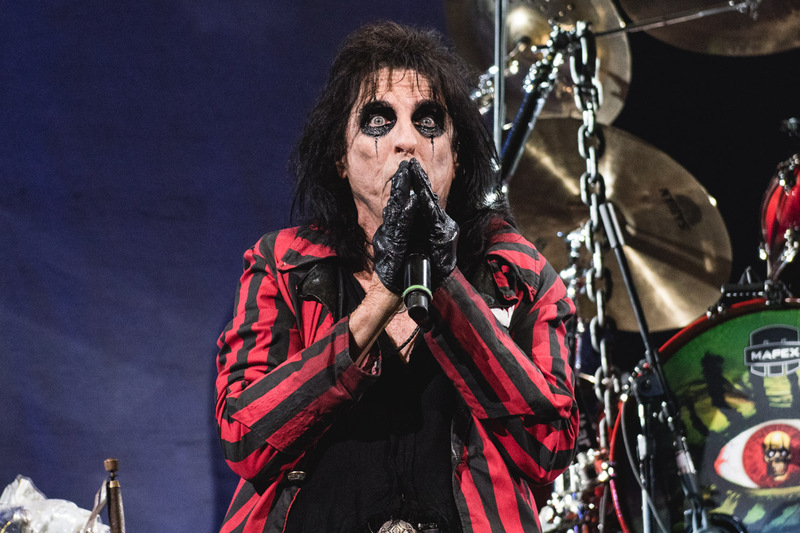 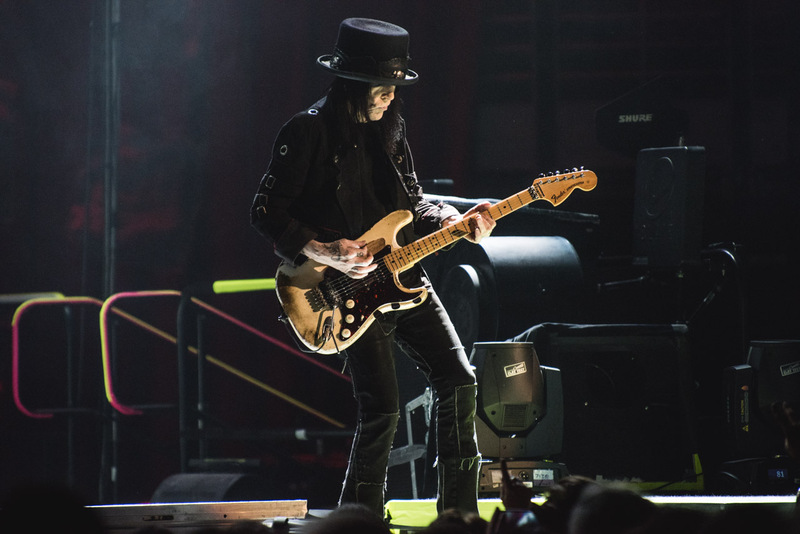 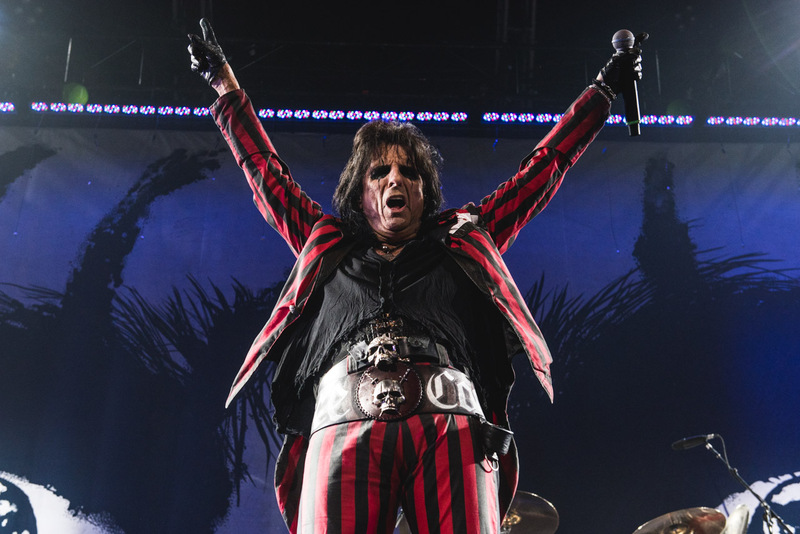 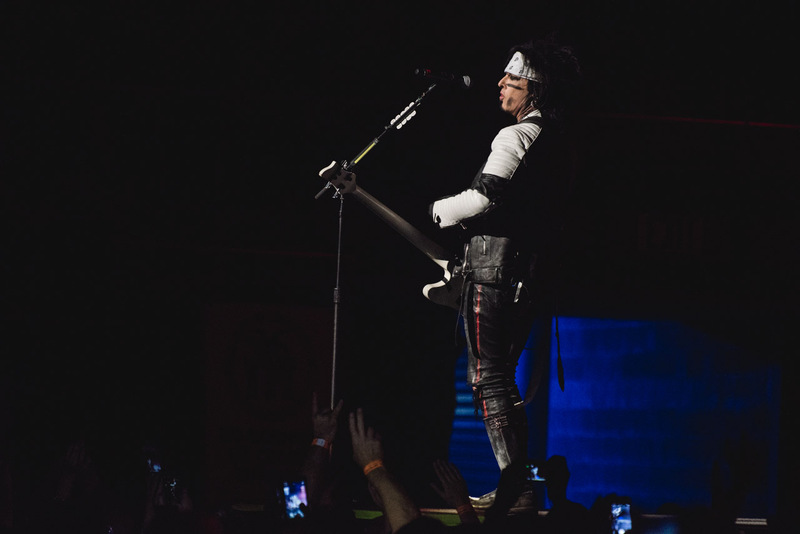 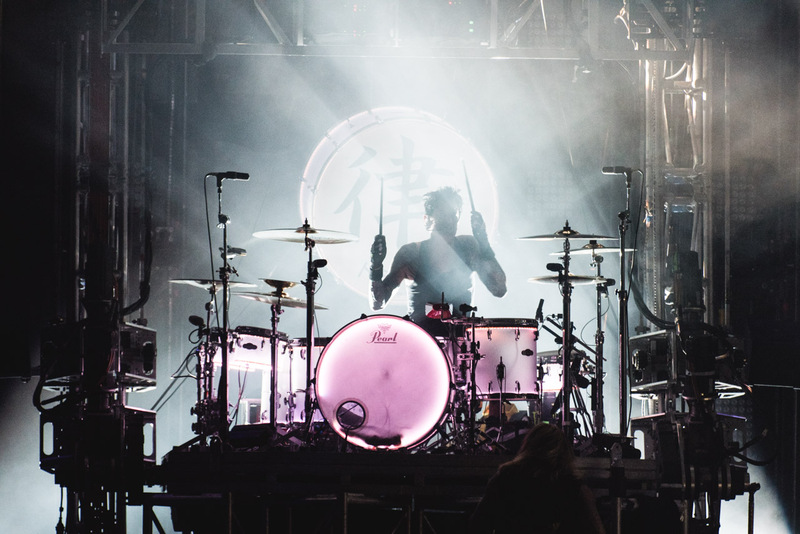 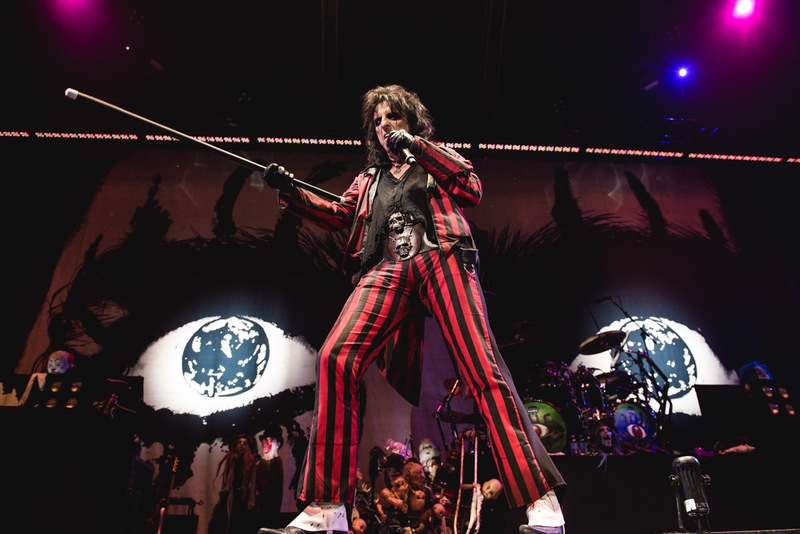 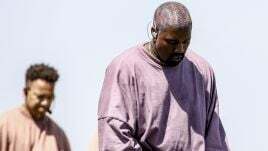 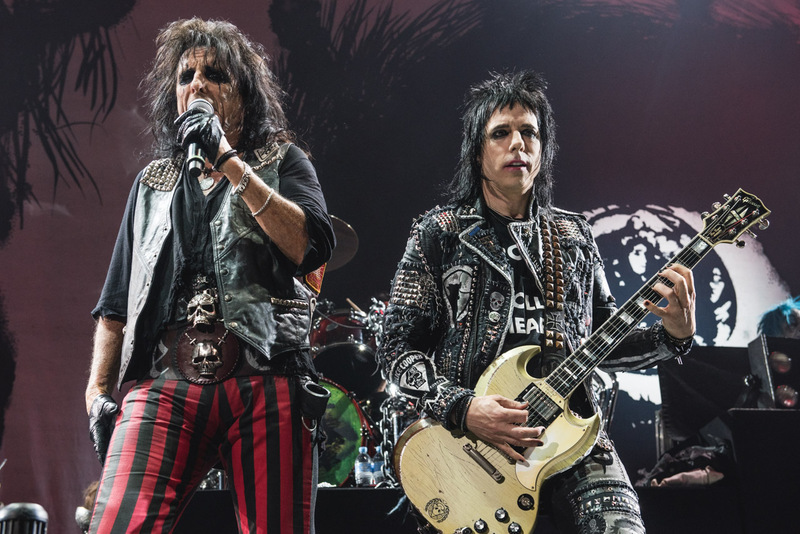 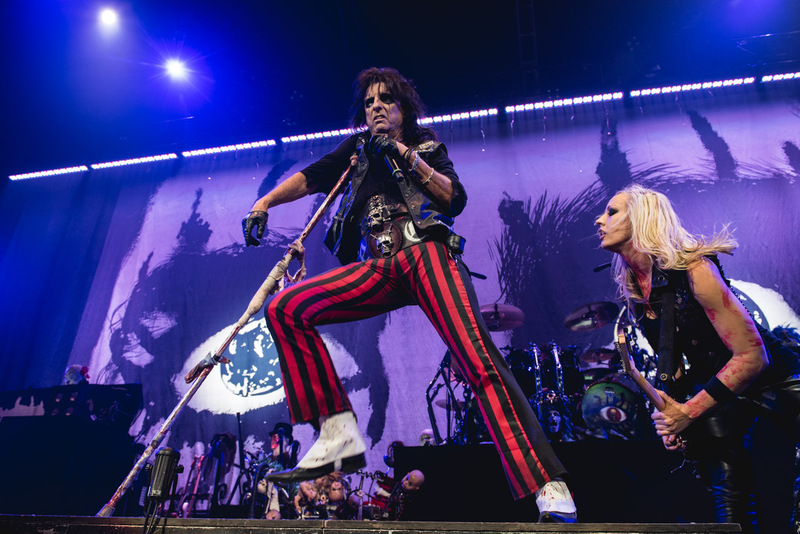 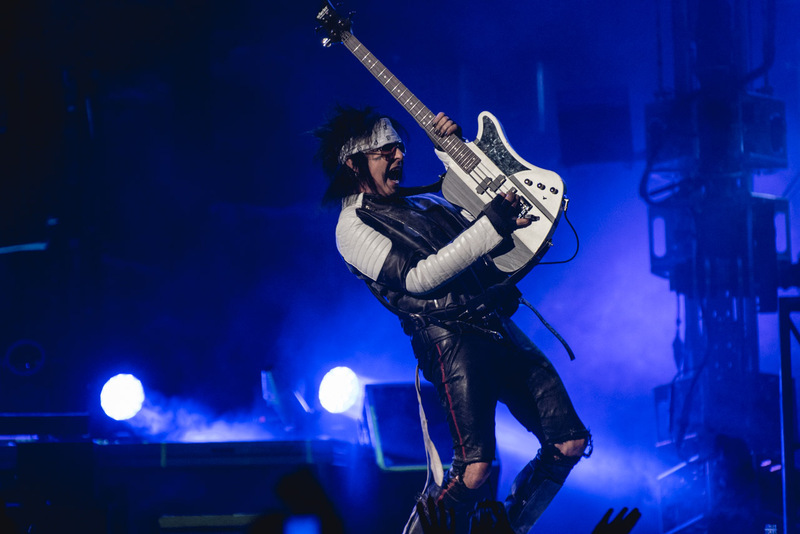 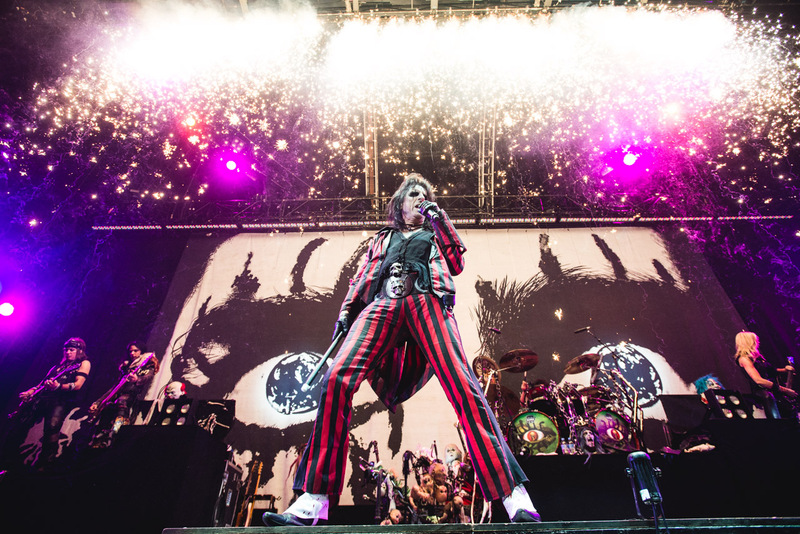 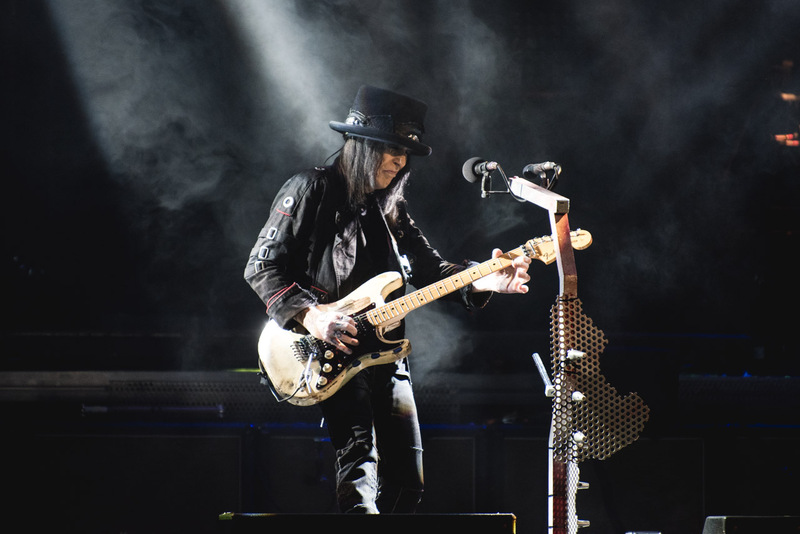 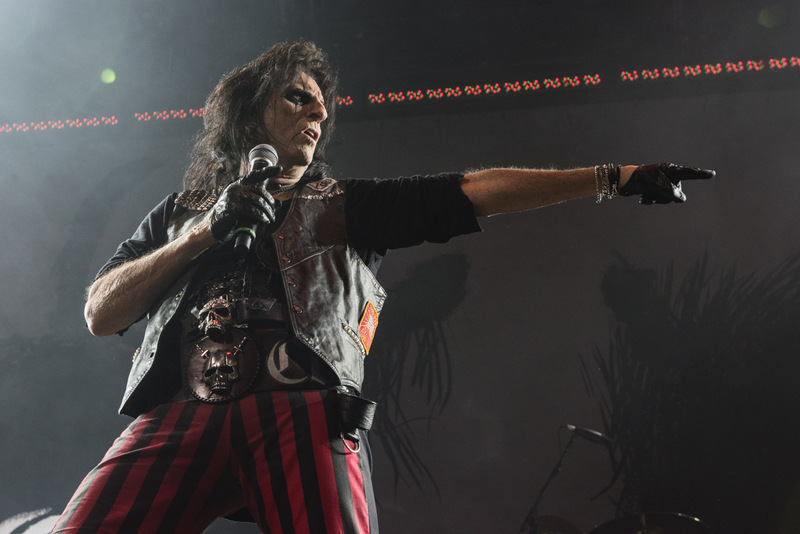 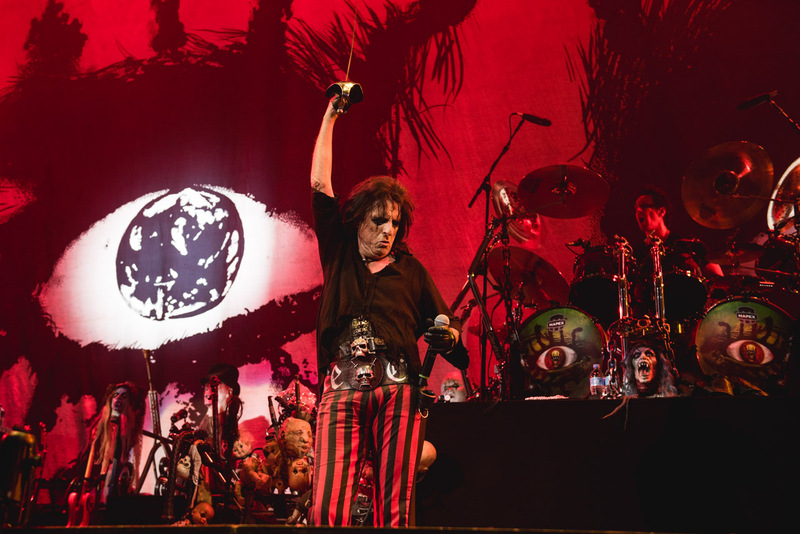 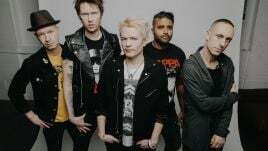 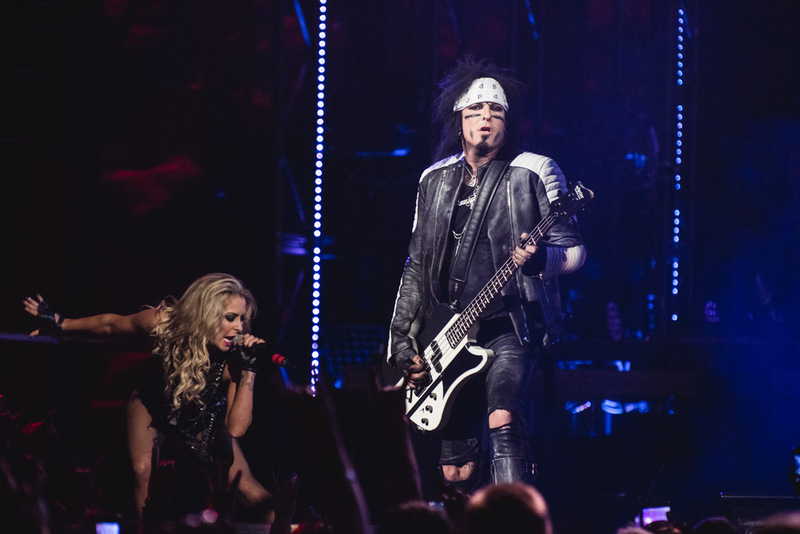 According to a statement released by Mötley Crüe, the film will capture the “cutting edge production elements” of the group’s The Final Tour, including Nikki Sixx’s fire-spitting bass and Tommy Lee’s “Cruecifly” drum roller coaster. 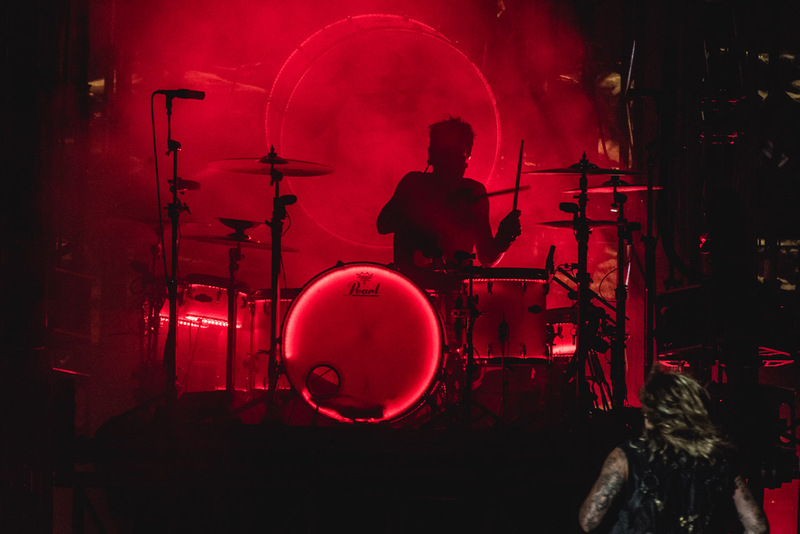 The crowd-shot footage of the “Cruecifly” drum coaster in action down under is pretty spectacular, so the pro-shot version will no doubt be something else. 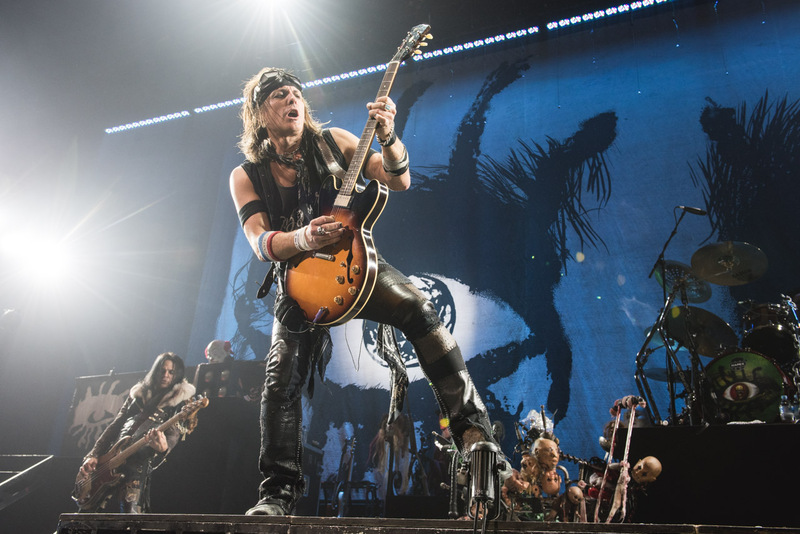 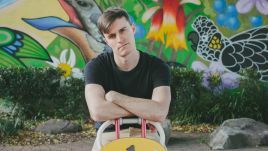 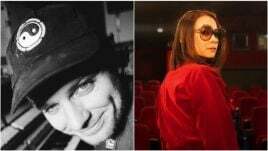 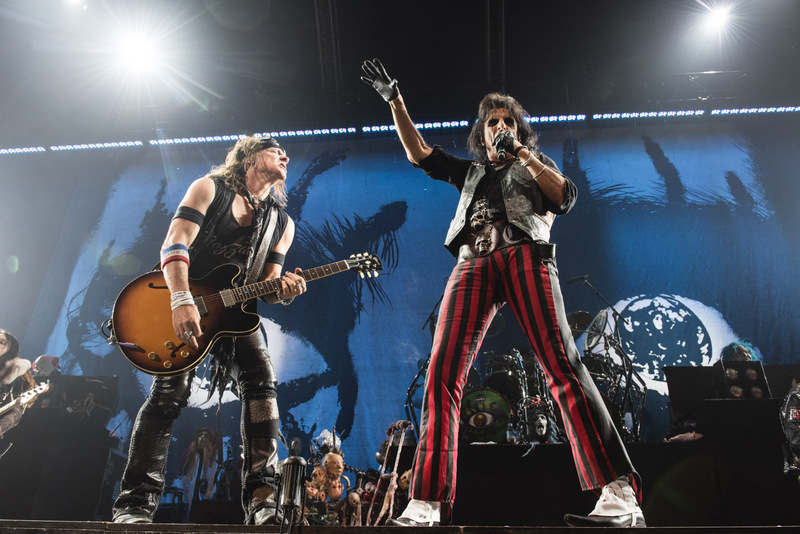 Directing the concert portion of Mötley Crüe’s concert film will be Madonna’s tour video director Christian Lamb, while Jackass co-creator Jeff Tremaine will direct the documentary segment. 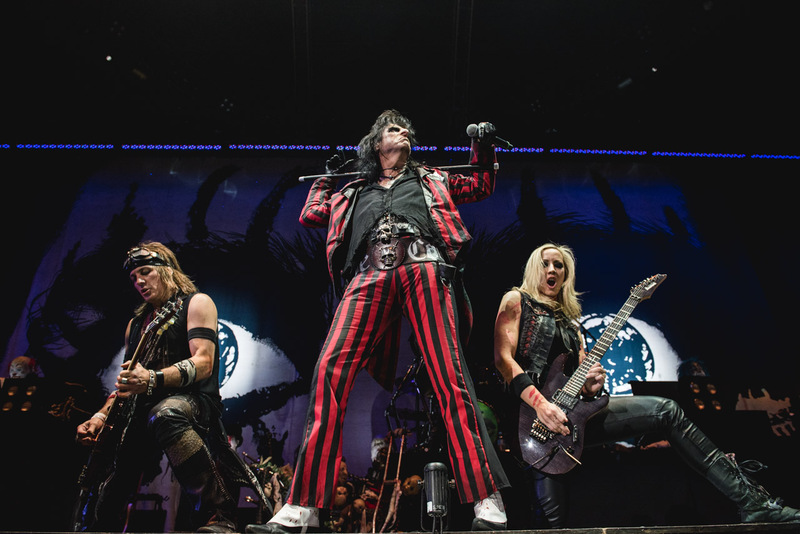 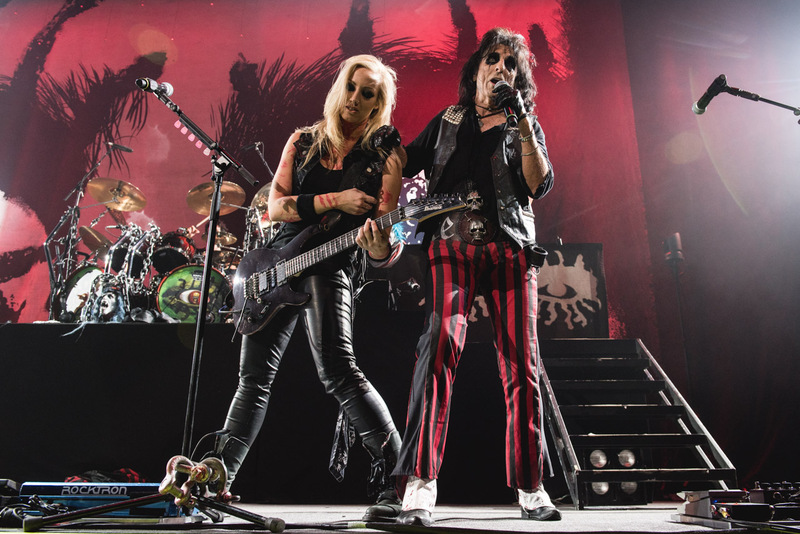 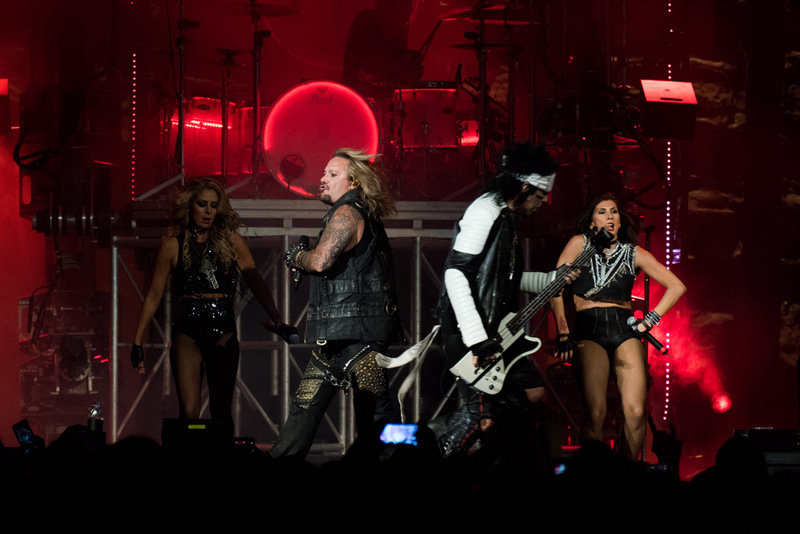 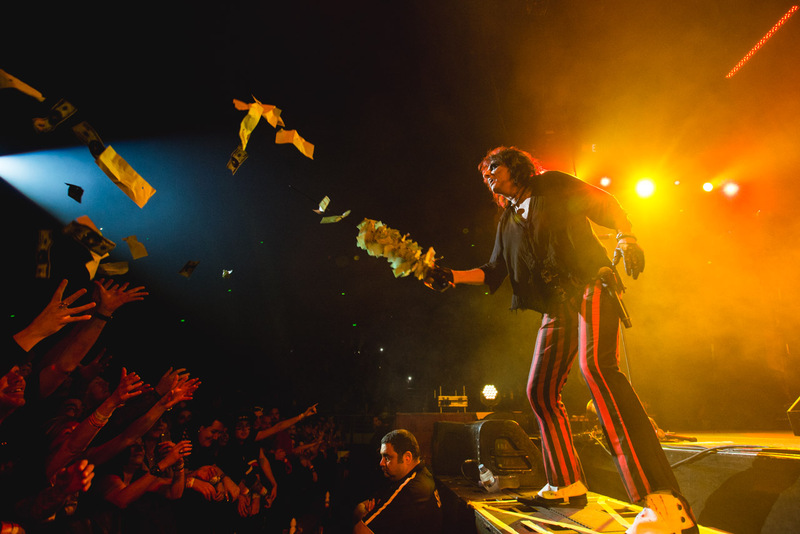 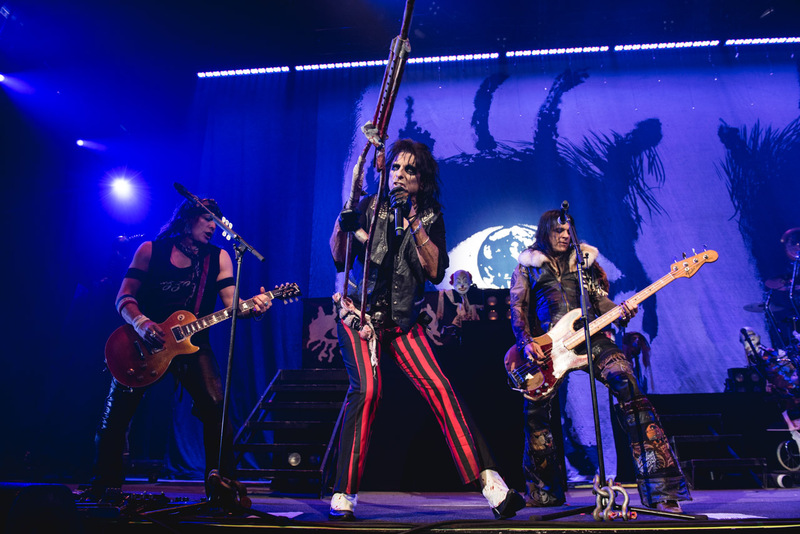 Mötley Crüe’s The Final Tour has seen the band perform over 160 shows across Australia, Asia, Europe, South America and North America since July 2014. 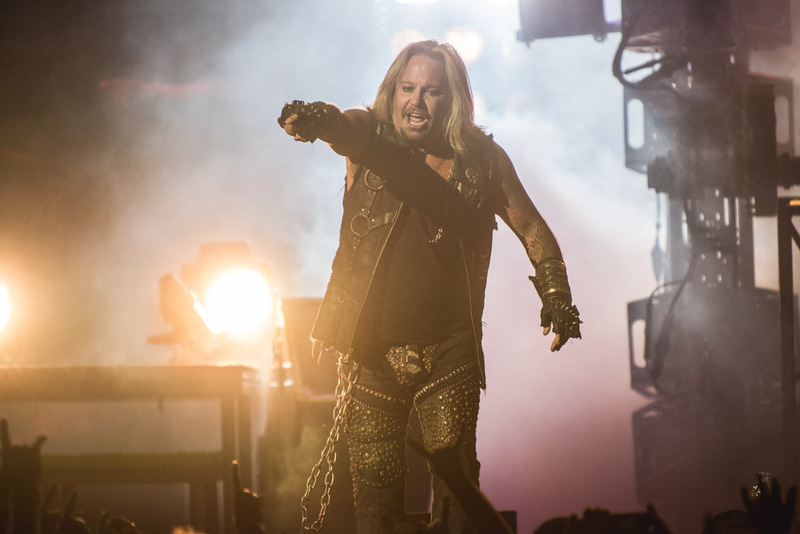 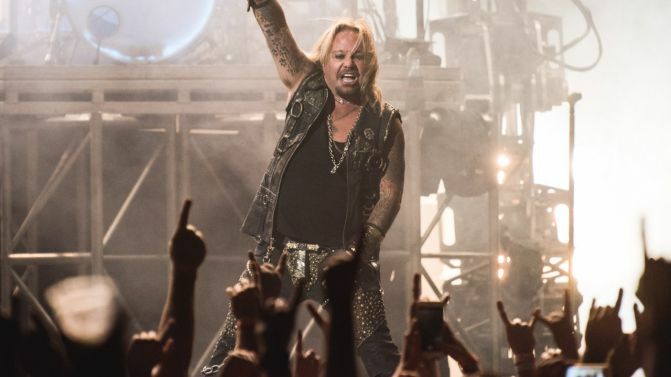 In his review of Mötley Crüe’s last-ever Sydney concert, Music Feeds contributor David James Young said that “for all of its whistles and bells”, the show celebrated the band as “the ultimate indulgence in the grand scheme of dolled-up, head-banging rock music”. 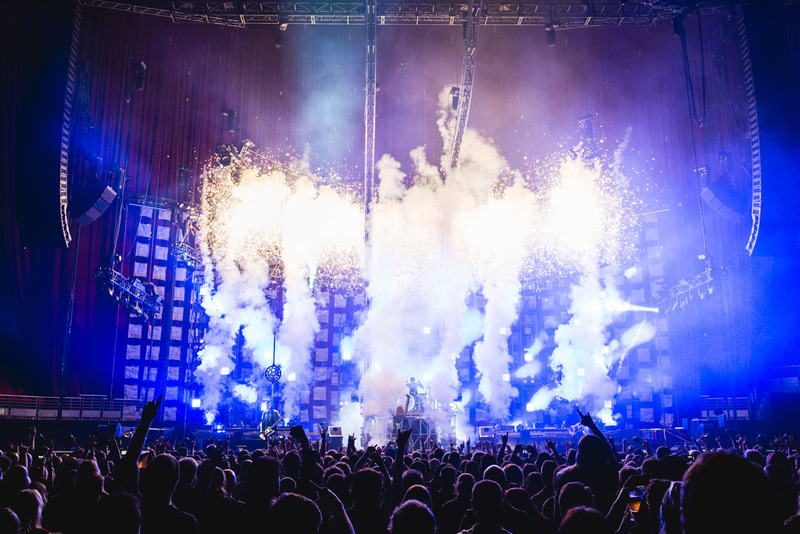 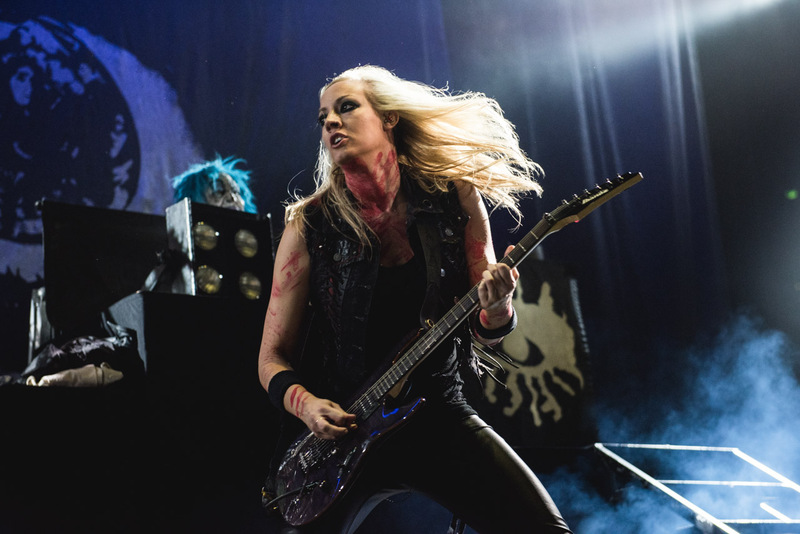 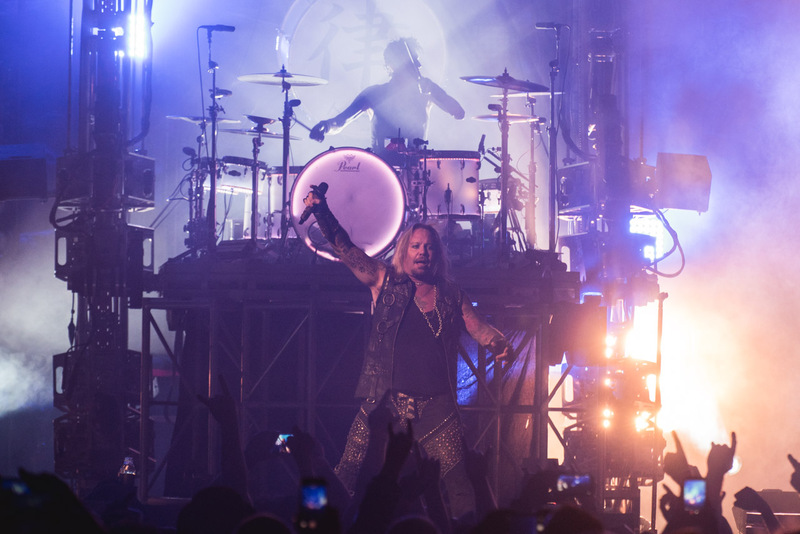 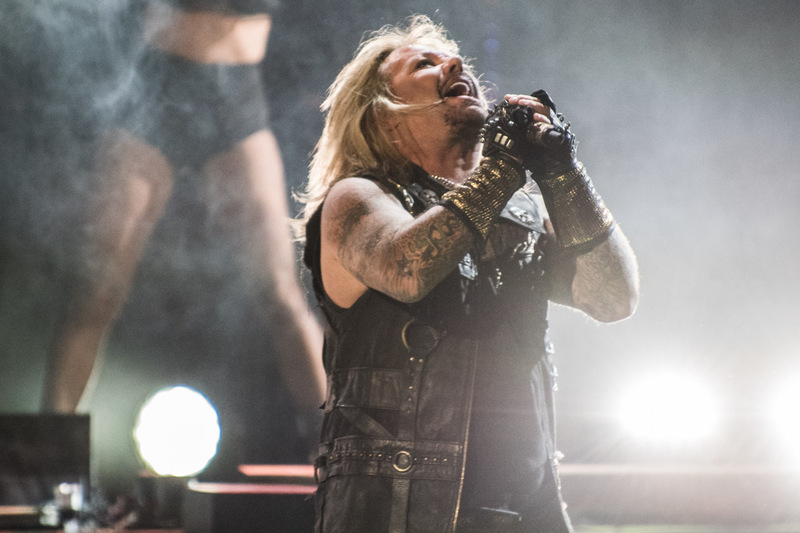 Last week, Mötley Crüe released a video run-through of some of their tech and special effects, which you can catch below along with photos of their huge Sydney show. 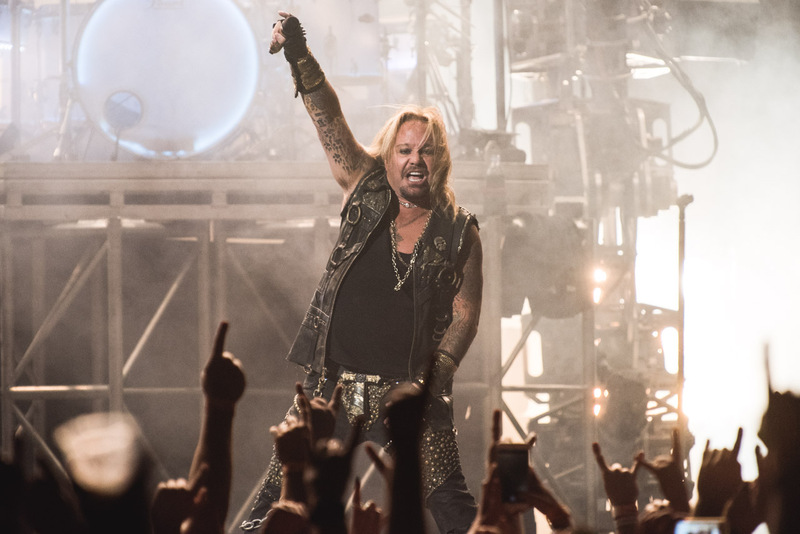 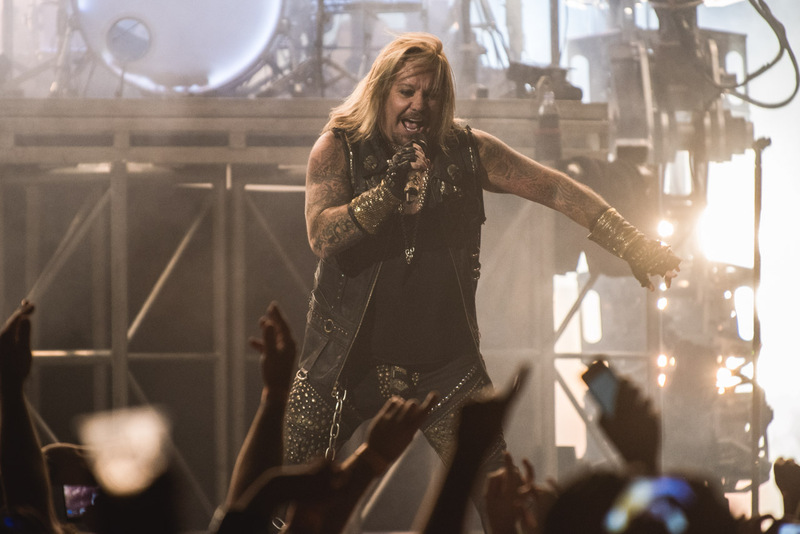 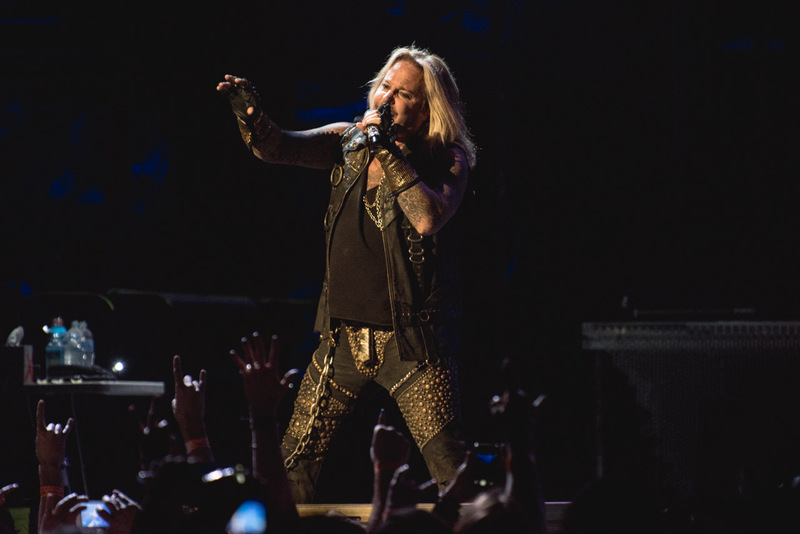 Mötley Crüe’s final concert film will premier in theatres worldwide next year, and will also be available in digital, cable and satellite formats.